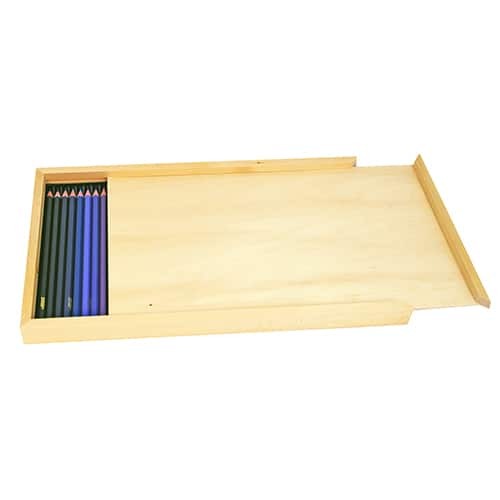 Home » Shop » Coloring » Coloring pencils – a set of 40 pcs. 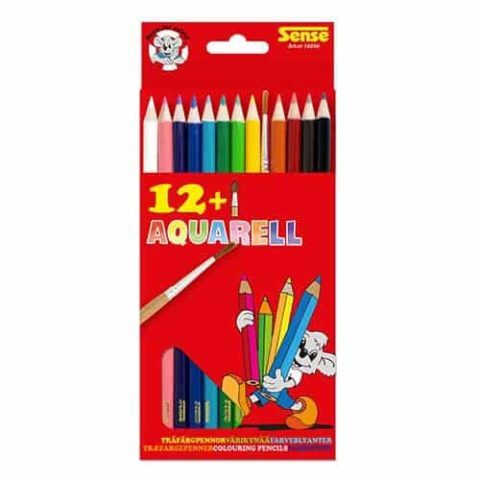 Coloring pencils – a set of 40 pcs. 40 colored pens, perfect for coloring – Nurture your child’s creative mind (without the mess). 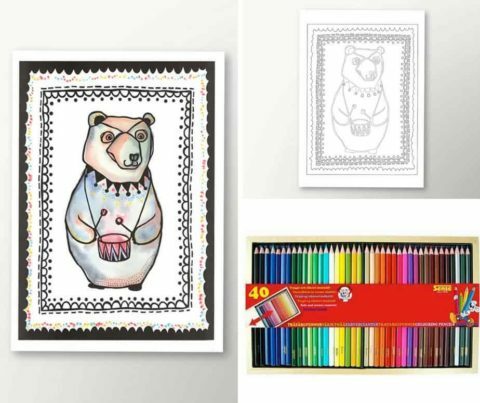 For example, this 40 piece pen set is perfect for the finishing touches on the FREE downloadable coloring page – Circus Bear – that you can get here. Or you can use it to color our A3 make your own art print with Circus Bear. 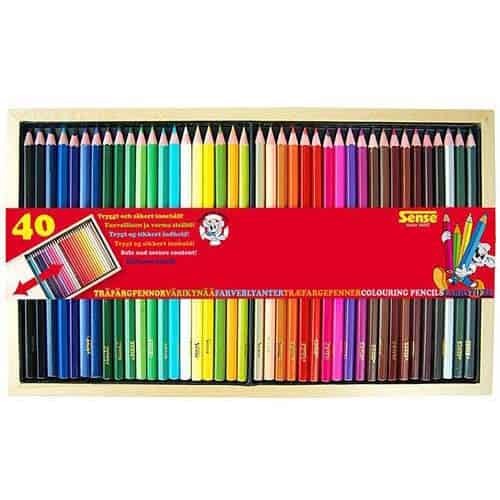 Coloring pencils – a set of 40 pcs. 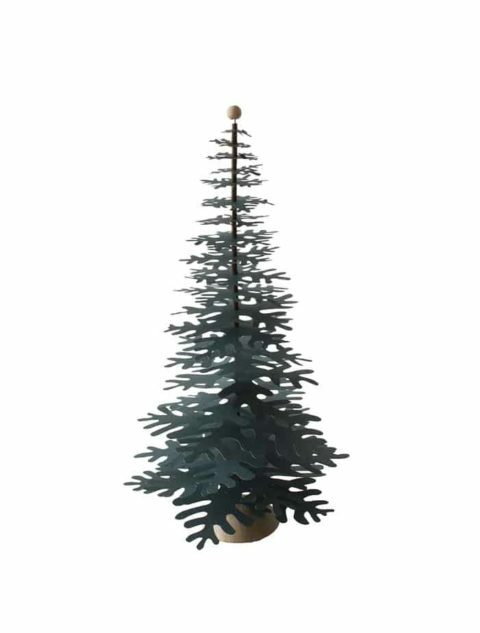 in a wooden box from a Swedish Sense AB.